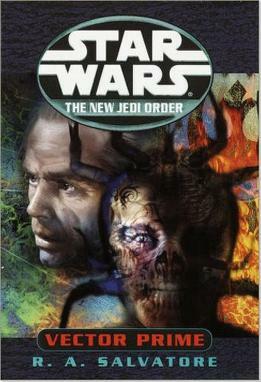 Set 25 years after the Battle of Yavin 4 (ABY, if you will), Vector Prime is an excellent introduction into The New Jedi Order, a series which is essentially the old Star Wars universe gang handing off the torch to the next. Vector Prime begins as most Star Wars novels do: the Skywalker and Solo families deciding to take a vacation when everything seems calm. Unbeknownst to them, the Yuuzhan Vong, an ancient and so far unknown race from outside the galaxy have begun their invasion. They’ve begun so subtly, by having insurgents and the like on various planets pretending to be rebels themselves and upsetting the balance, but they’ve yet to do anything concrete; that’s where we begin. 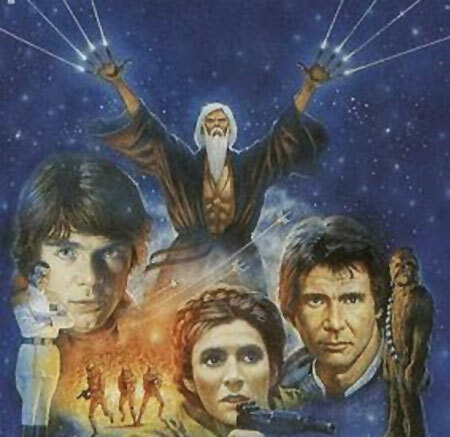 Is Star Wars for Kids, or does George Lucas Just Love Money? Another Star Wars book review! Exciting!